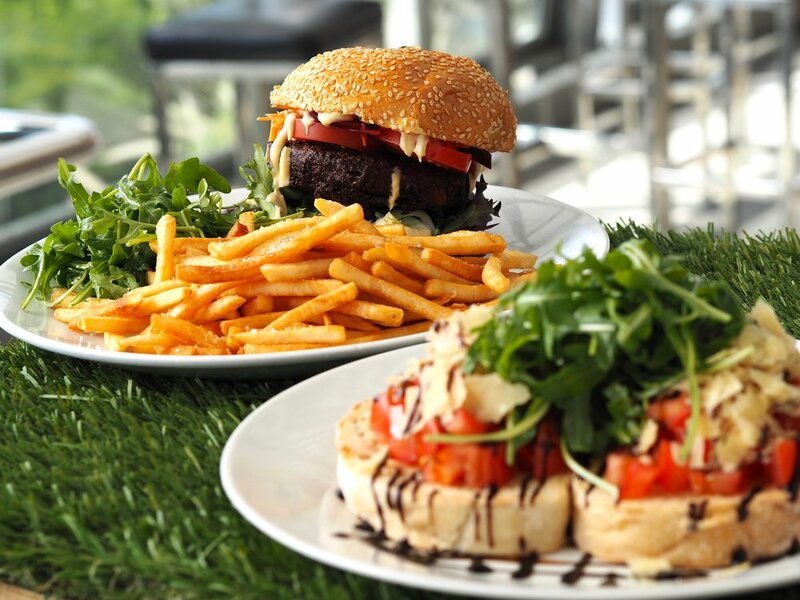 Located on Kangaroo Point Cliffs, enjoy a taste of Italy with the best views in Brisbane. 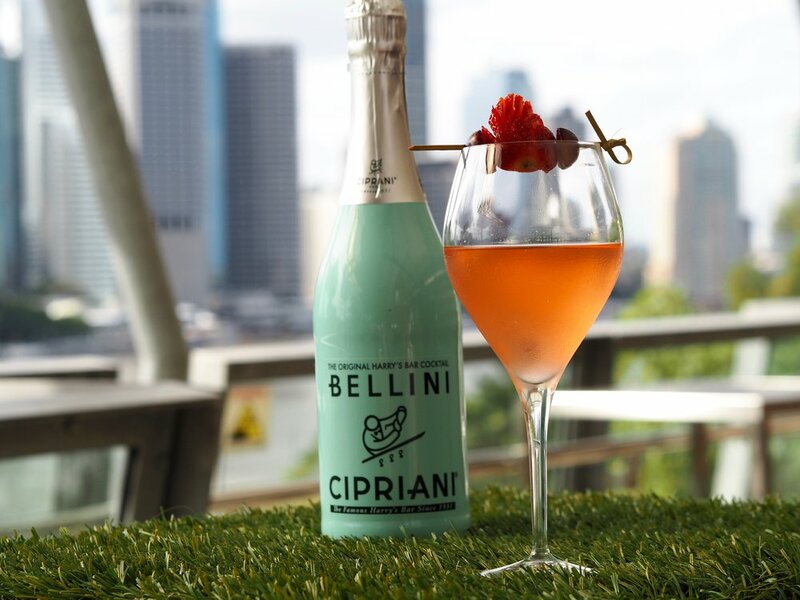 Bar Spritz is al fresco dining at its best! 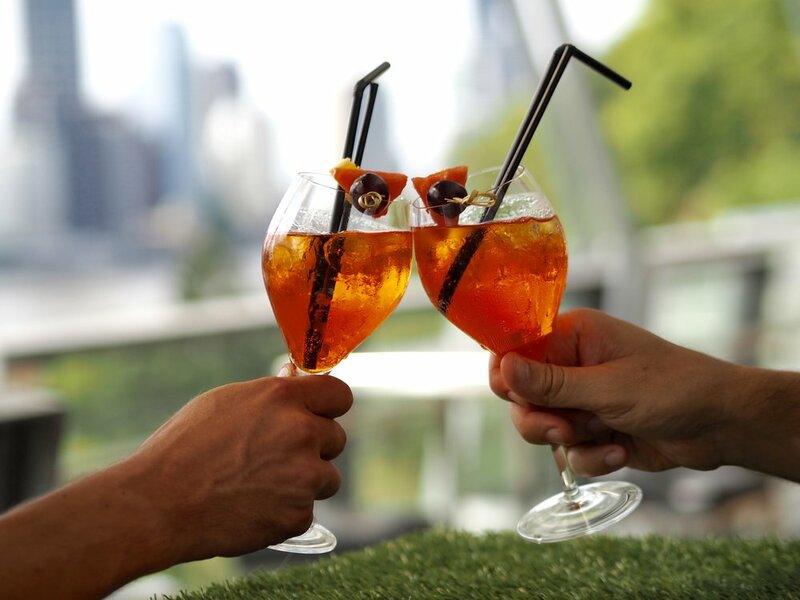 Sprawling a large terrace, enjoy breakfast in the morning sun, relax in the shade for a long lunch with friends, and see the city come to life at night with at our Aperol Spritz and aperitivo sunset session. Our mission is simple: to serve up truly authentic Italian food in a relaxed and boutique setting. Hailing from Sicily, Bar Spritz is a family-run business with a passion for creating a unique space to dine and relax. Not only are we open from 6am to 12am 7 days a week, we're the perfect place to hire for a special occasion. Whether it's a wedding reception, a birthday or a corporate event, we can help you organise a day to remember. Follow us on Instagram to keep up to date with our latest events. Need to make a booking? Simply fill in the form below and we'll get back to you as soon as we can. Let us know how many people will be attending and we'll get you booked in! Thank you! We'll be in touch very soon to confirm your booking. Our terrace area and outstanding views make the perfect place for a wedding reception, birthday party or corporate event! 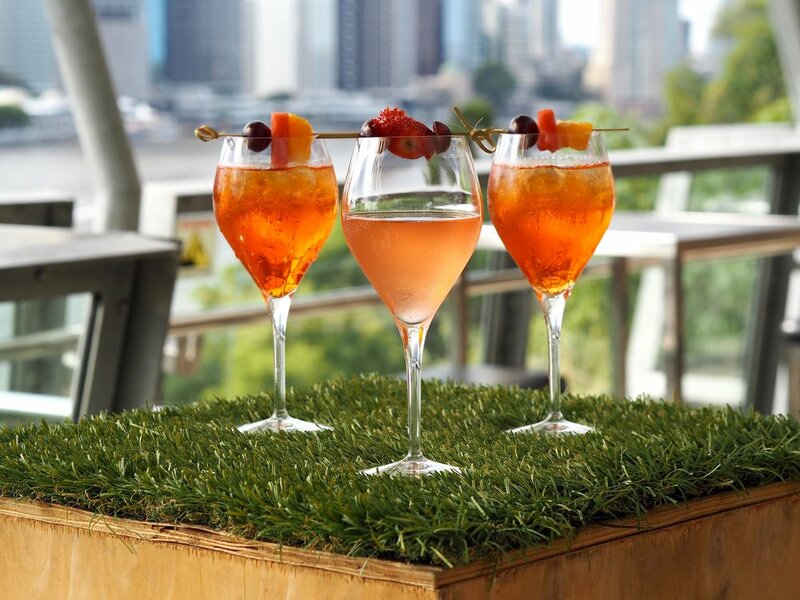 Pop on down to see us or send an email to info@barspritz.com.au and we'll help you plan a party to remember. Please note that same day email bookings will not be accepted. Please call us instead!